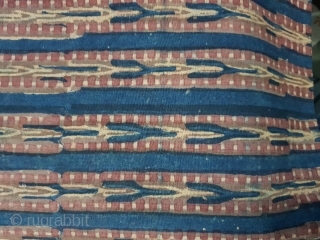 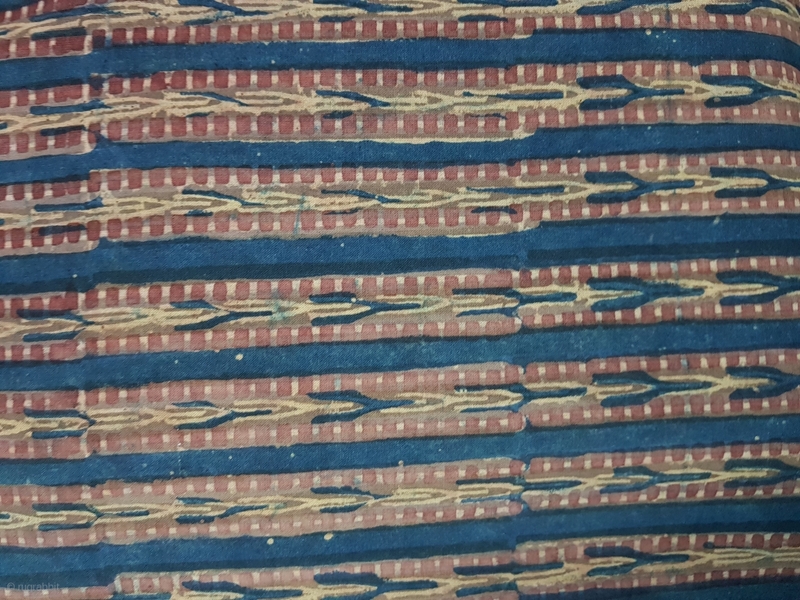 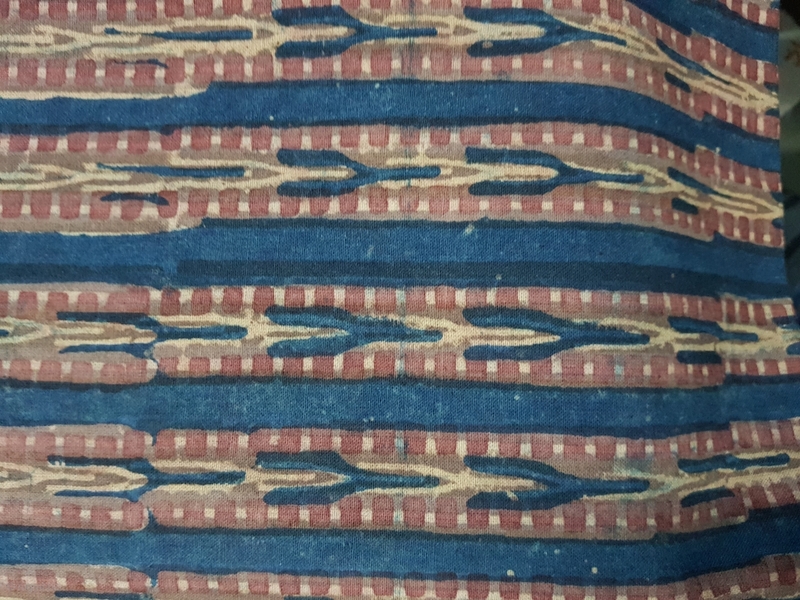 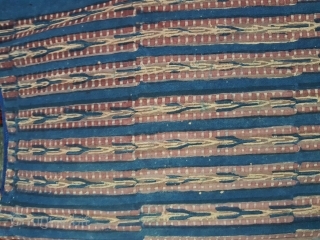 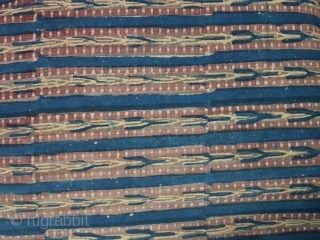 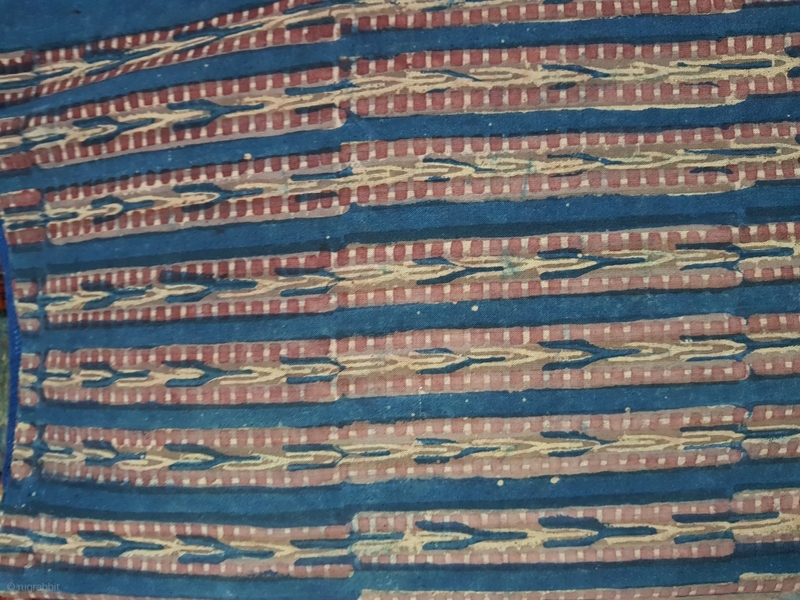 Indigo Blue,Early Daabu Block Print Yardage,(Natural Dyes on cotton) From Balotra, Rajasthan. India.C.1900. 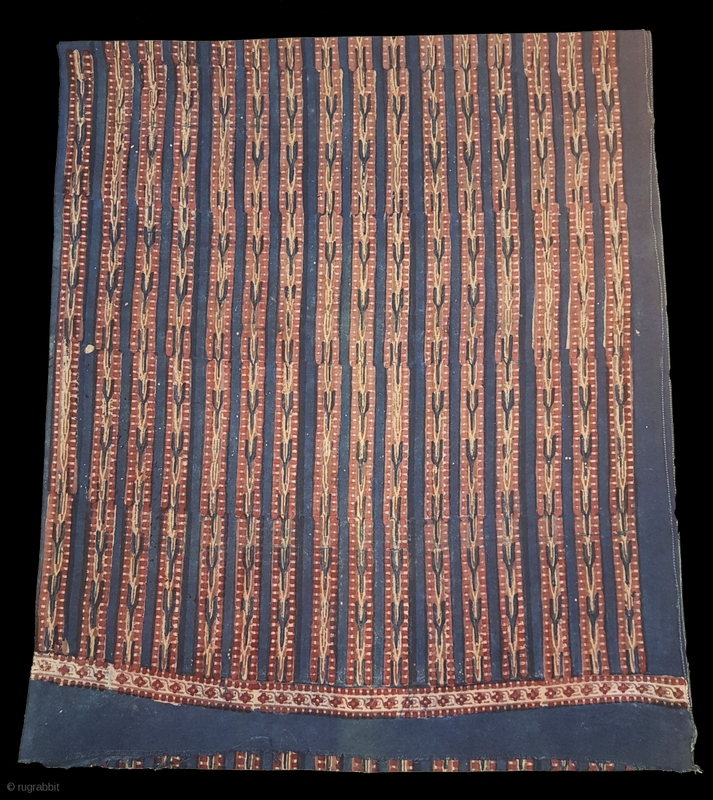 Its size is 68cmX456cm(20171127_104256 New).